I studied cosmetology I love fashion and make up. great it smells so good can’t wait to buy more of this since it works great on my lips. One of my favorite for my lips. love it and it works great specially this winter season. i really love this product amazing and great. I used this all the time for my lips cause it’s so good and the best. It's good for my skin, it smell so good. 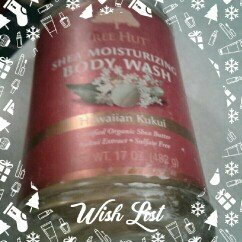 This body wash is Age defying and anti oxidants . What's great is it's certified organic which is cool. It's really good for my skin. I highly recommend this product to everyone. 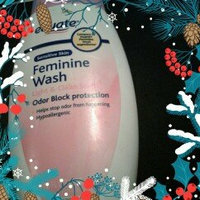 The best feminine wash ever, odor block protection. It's hypoallergenic and great to used. It's safe and gentle enough to use even everyday. 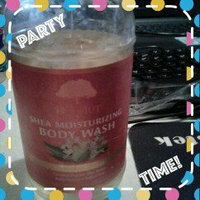 The best choice I ever made after I search feminine wash in walmart and I found this, it works great on me. And I'm satisfied with it. 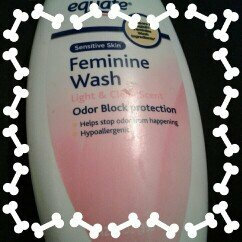 I highly recommend this feminine wash specially to those who have sensitive skin. The best Pantene condetioner ever. It gives fresh manageable healthy hair to me. No need to go to saloon, instead I can used this to have a shiny hair by staying in my house. It gives shine and strength to my hair against damage. It helps a lot to my hair specially that I have color treated hair. It gives me healthy hair inside and out. It gives strong and and beautiful hair to me. I've been using this for 5 years and all I can say the best conditioner product ever. I highly recommend this pantene condetioner to everyone, specially women. 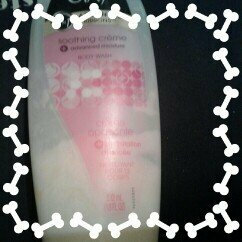 I like this body wash, the smell is amazing. I've been using this for 2 months and it works great. It makes my skin smooth and whiter. I love it so much I highly recommend this to all. I feel Fresh and blossom after I used this. The best shampoo ever it helps to restore my itchy scalp into natural moisture. I used this everyday for almost 1 year and verry effective. It calms itching of my scalp and relieves irritation which I really like most. It fights dryness and makes my hair beautiful and shiny. I love it so much I highly recommend this product to everyone for the best result of your hair try this. PROVEN AND TESTED. it has a great scent and removes flakes. I've been drinking this for 6 months and I really like the flavor and the taste. Verry delicious and it gives me warm after I drink specially in cold times. I highly recommend this great cocoa drink in affordable price. Grab yours and you will be amazed.